Conceptualizing an application, creating a framework, developing the application, and testing it for sustainability is a process that every organization goes through to bring profitability to their business. However, a gap can always be anticipated within an application that can result in a breach, a crash, or any kind of security hack. Software testing and QA is being reinvented to deal with ongoing situations that risk the security and performance of business critical applications. Testing Center of Excellence (TCoE) offers a robust testing framework that helps enterprises to establish relevant, contemporary and effective quality processes. It helps organizations to standardize software testing methodologies, adopt new best practices, and bring automation. It even supports teams to set quality metrics and toolsets across the organization. It helps to build and groom strategic assets – People, Processes, and Technology. As a whole, it supports organizations to go through the process of Quality Transformation. You must have been reading a lot of stuff on how Testing Center of Excellence adds value to the Quality Transformation process and strategically speaking, helps to build robust applications. However, there are contrary views that also suggest that TCoEs are getting obsolete and are even loosing relevance. Let’s take the reverse route, what if as an organization you decide to not leverage the benefits of a TCoE? This might help to estimate its position and significance in the current context. One of the key highlights of considering a Testing CoE is to standardize all the testing activities, archive them and monitor them effectively. 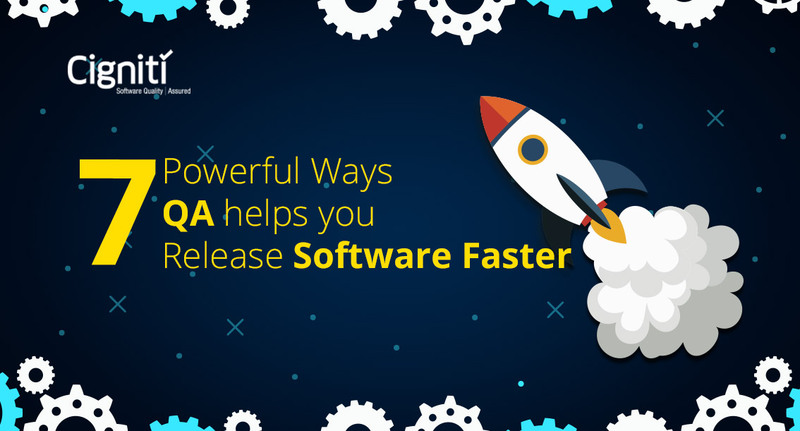 This is done specifically to bring efficiency and speed to the software development process. Moreover, there is a growing need to ensure transparency and eliminate any kind of latency to delay the testing activity. Developers need feedback, but if the feedback follows a pattern and a process, it can bring operational excellence. Lack of transparency results in delay of defect resolution, high amount of rework, and overall market delay. A TCoE can help to reduce these bottlenecks and bring speed to the QA processes and software testing. 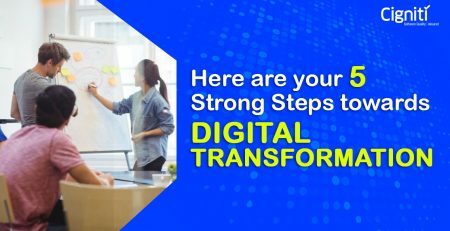 Digital Transformation is forcing enterprises to adopt new methodologies and practices for testing. For instance, practices such as DevOps and Agile have been adding tremendous value to the development and testing process. However, not all enterprises are ready or capable to adopt these practices within their capacity. When organizations establish a CoE, it helps them to adopt new methodologies easily, which also adds value to their business goals. How to deal with adoption of new technologies? Whether it is Artificial Intelligence, Virtual Reality, or Machine Learning, organizations are bringing in new technologies to deliver better experience and scale up their offerings. Nevertheless, all this comes at a cost. They have to deal with technology adoption, but at the same time avoid any kind of organizational disruption. A Testing CoE helps to bring down the impact of new technology adoption by setting up the required best practices. Ultimately, these best practices help in effective adoption and percolation within the DNA of the organization. Likewise, it supports in accelerating the testing process, and ultimately application development as well. How can Development and Testing collaborate effectively? Agile Development works on Sprints, where testing is more frequently done and in shorter cycles. This requires constant collaboration between testers and developers to gain continues feedback to check where the application fails. These processes can involve cross-functional collaboration even across co-located teams. A Testing CoE with its frameworks and standard processes makes collaboration easier, where feedback is received faster, defects reduce, and the communication channels operate seamlessly. How can Testers look at the larger picture? Every working individual in every possible way wants to do more and deliver beyond what he/she did today. When organizations build or leverage a Testing CoE, they adopt testing best practices, automation frameworks, and much more process-driven patterns. These patterns help teams to automate routine tasks and bring down the mundane testing efforts. This time can be leveraged to use their skills to look at the larger framework of the application and think outside the box. This can provide higher job satisfaction, reduce delays, and bring efficiency. Moreover, it can help enterprises to reduce technology risks, and develop better risk mitigation plans. Testers can use their surplus time to focus on essential activities that can bring more business value. Ultimately, this will result in actual and substantial savings. Setting up a Testing CoE is definitely cost intensive. Nevertheless, it is a one-time task and can keep delivering value for enterprises in the longer run. It is equally important that enterprises keep their business objectives into perspective while conceptualizing and building a Testing CoE. Essentially, some features might bring value for some organizations, while it could be a reversing impact for others. This is the thumb rule that must be followed while taking any related decision. If organizations are not ready to build a TCoE, they can always leverage its capabilities externally from service providers. This can help them to understand and establish the relevance of these services for their organization. Nonetheless, a TCoE, if effectively established, with a thought through plan can definitely add value to the organization’s business goals. What’s your take on this topic? Do leave your thoughts in the comments. Cigniti’s TCoE Framework is designed to provide a holistic and integrated way to achieve excellence for a testing organization or unit. The proprietary framework consists of core elements addressing all aspects of an organization. We have established Software Testing Centers of Excellence around Mobile, Performance, and Security Testing. We have set up dedicated labs within the organization which our clients leverage for gaining maximum benefit from their QA investment. Connect with us to know more about our capabilities and how we can add value to your QA and testing goals. 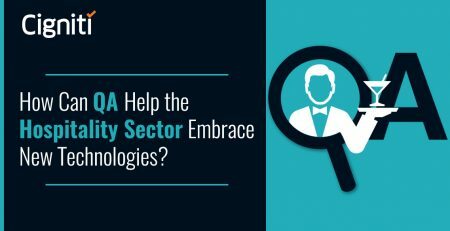 How Can QA Help the Hospitality Sector Embrace New Technologies?